Power System Services is built on integrity and driven ingenuity. Our team works with a number of dealers and vendors, with whom relationships have been established through extensive travel and trustworthy commitments in providing our customers with the best solutions. Our team of dedicated experts from sales, service, and parts, work together as one, to exceed your power needs, from start to finish. Just ask one of our recurring clients, United Rentals. 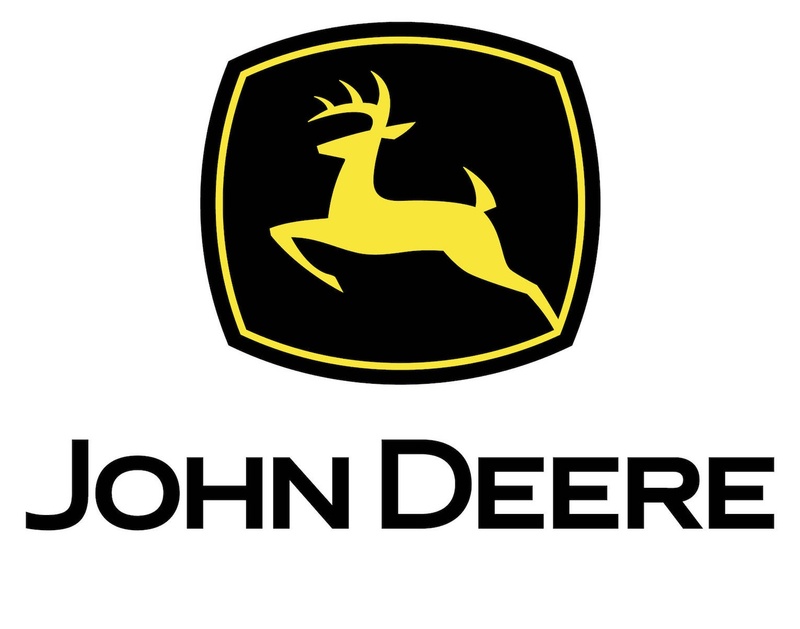 While growing up on his family farm in Blountsville, Alabama, Greg was repairing farm tractors, building new Caterpillar 3500 diesel and gas engines, and working in a parts store. 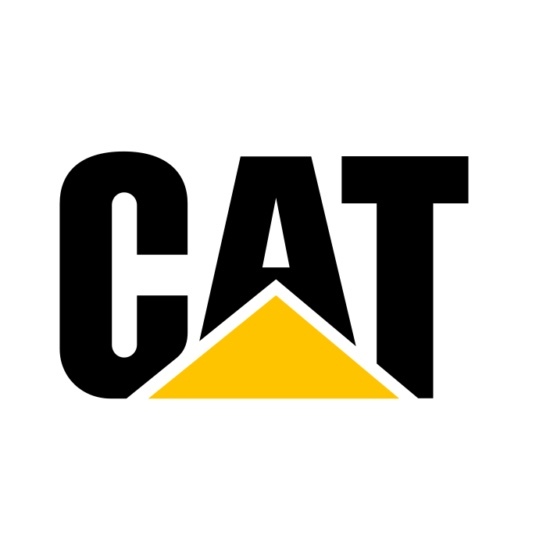 As Greg began to advance his career, he completed certification in courses at Caterpillar from switch gear to marine PAR. Before establishing Power System Services, Greg was involved in global sourcing, traveling to Europe, Afghanistan, and Jamaica. Throughout the travel managing projects, Kandahar Air Force Base was his favorite. Greg’s most recent project, completed at our Power System Services facility, was decommissioning three Caterpillar 3516s (first time using a snow shovel), changing alternator ends over from 13.8v to 480v, and providing a parrel load test before going to an off grid processing plant. Idaho born and raised, and with over 25 years of industrial sales experience managing vast territories, along with seven years of power generation experience, Chad joined the PSS Team over three years ago. While striving to provide customers with the best solutions for their needs within budget and on time, Chad works to build lasting relationships with our customers. During his down time Chad enjoys the outdoors, from fly fishing in the summer, to snow-biking in the winter, and traveling the Pacific Northwest. After being introduced to the power generation industry at Power Gen International of 2017, the following year Jordan traveled from Coeur d’Alene, Idaho, to The PSS yard in Cleveland, Alabama, gaining hands on experience. When 2019 rolled around, Jordan made the decision to relocate to Alabama, pursing sales. Jordan works promptly, giving customers the best solution to fit their power supply needs. After hours Jordan enjoys riding his dirt bike throughout the low southern state. Alabama born and raised, Chris joined the PSS Team in 2015 bringing 10 years of hands on power generation experience. In his position as service manager, Chris handles extensive responsibilities, from electrical reprogramming, to engine overhauling. He oversees all projects that come through for service. In October 2018, Chris, and his wife, Kimberly, welcomed their first child, baby Noah, into the world. Outside of PSS, from the dirt track to the lake, Chris enjoys many outdoor activities. Skylar, growing up on a large family farm in beautiful Alabama, learned at an early age the importance of preventive maintenance. Bringing eight years of heavy industrial equipment tech skills, along with four years of colt core values gained from the military, Skylar plays a vital role within The PSS Team. With Skylar’s versatile skill set, he works in the service department, from inspections to preparing generators to parallel load test. Skylar and his wife, Elizabeth, are expecting Baby T to arrive in July 2019. Away from PSS, the farm still brings Skylar back each year, where he enjoys time spent with loved ones. Craig is the Product Support Manager at Power System Services, where he procures parts and supplies for our shop, as well as for customers’ parts and supply needs. He also coordinates the shipping and receiving of generators headed to our facility and units shipping out to our valued customers. Craig has been married to his lovely wife, Christy, for over 20 years and has four wonderful children. He is very interested in drag racing and currently helps his son with his twin turbo Mustang. He also once put a nitrous oxide system on the Yugo (yes, the Yugo survived the torture). When not working on race cars, he enjoys volunteering at Redeemed Ministries Recovery Center for men, where he is a counselor/advisor in addiction recovery. Anthony joined Power Service Systems in 2018 after working with the company as a consultant. He enjoys the challenges associated with the growth and diverse operations of Power Systems. Anthony believes in working with others honestly, fairly, and in a straight forward manner. Anthony was raised locally and has always called the northern part of Alabama his home. He and Paige, his wife, raised two children who are now young adults. Anthony likes the river and Paige enjoys shopping. Anthony is a graduate of the University of Alabama, a Certified Public Accountant, and possesses broad work experience, including the fields of contracting, commercial banking, service enterprises, mining, and public accounting.